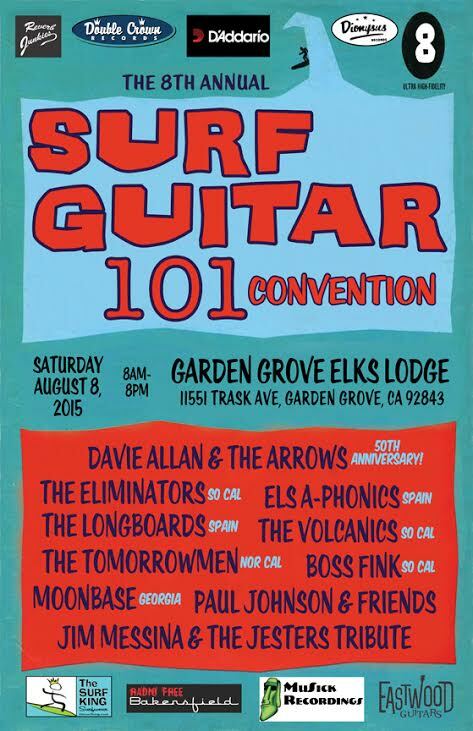 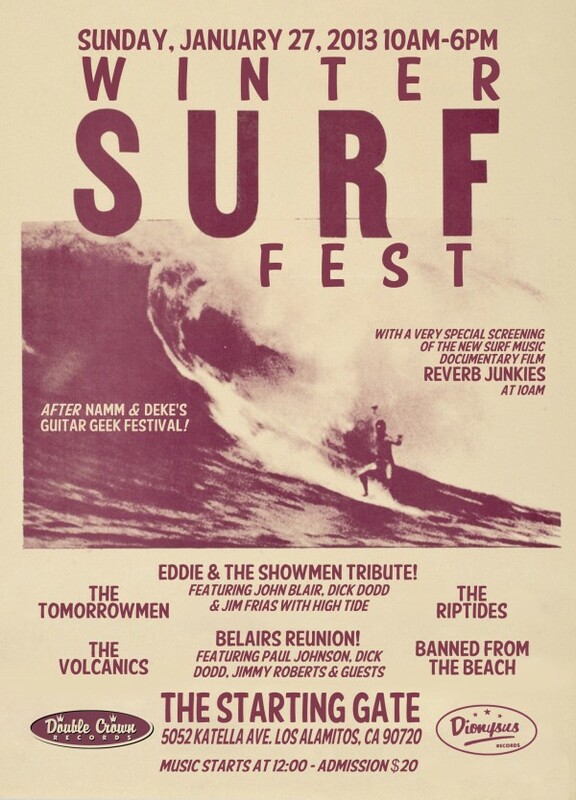 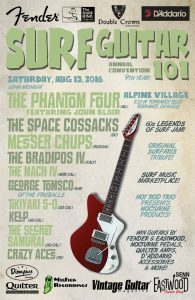 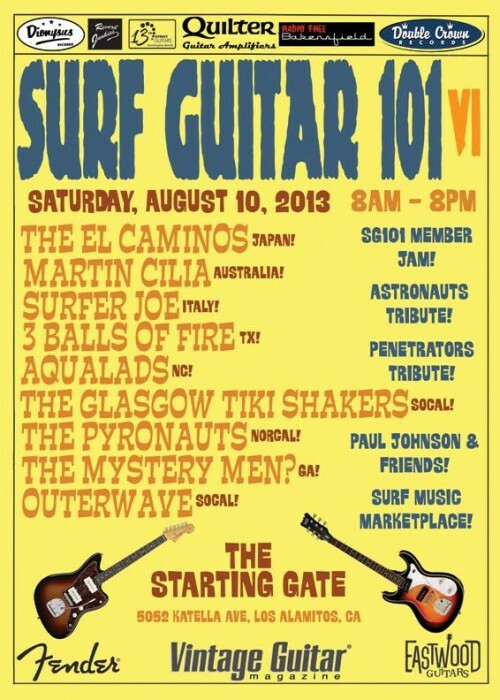 On Saturday, August 12, the 9th Annual Surf Guitar 101 Convention takes place in Alpine Village! 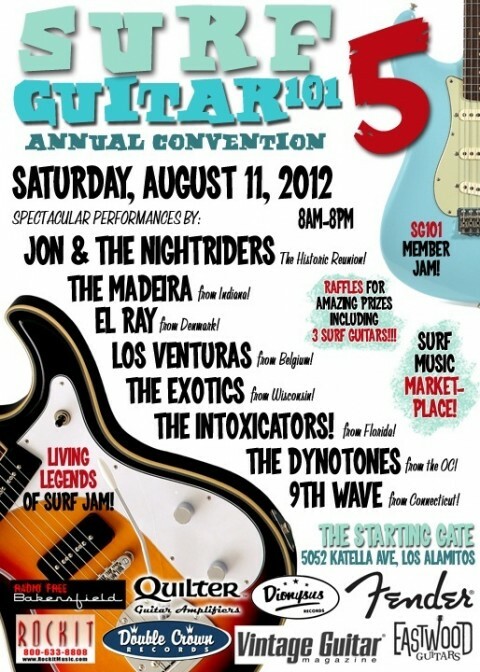 This will be the first year the festival will take place in Los Angeles County. 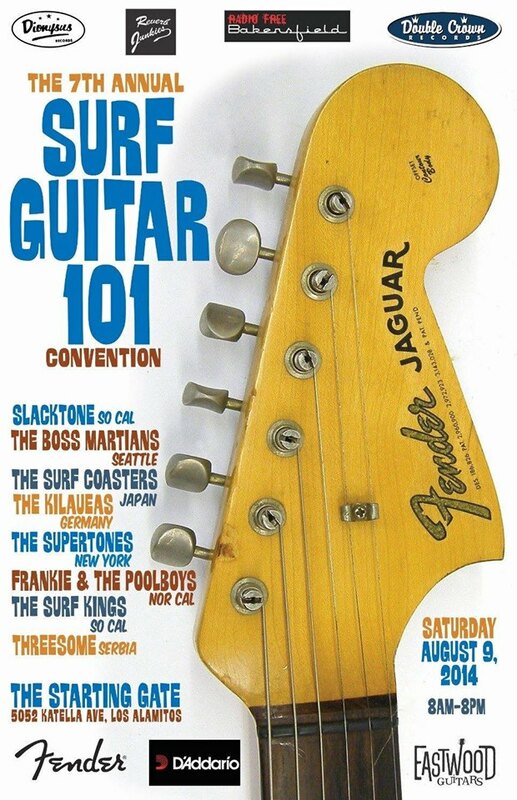 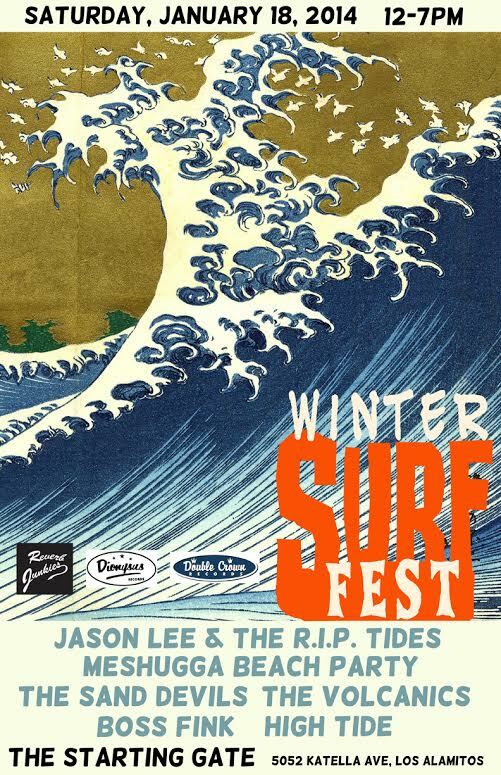 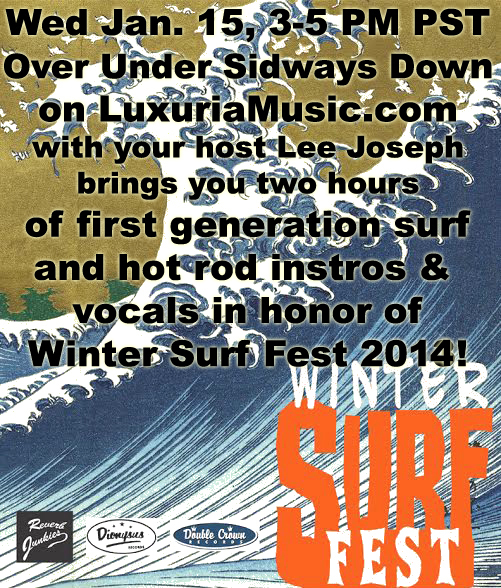 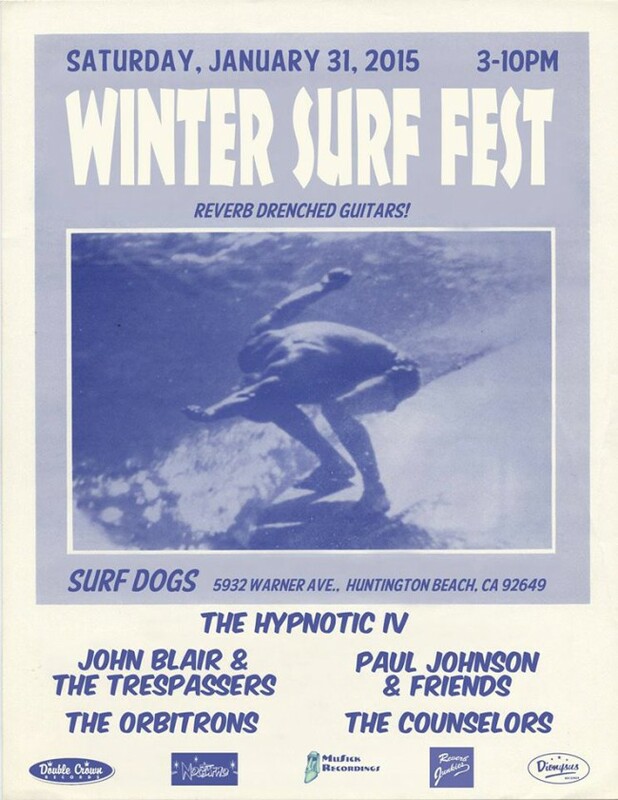 As one of the proud sponsors of the event, Dionysus Records will have a table at the 9th Annual Surf Guitar 101 Convention with a slew of Dionysus and related LPs and CDS, as well as new items from Sleazy Records, Green Cookie, and many other titles on vinyl and CD. 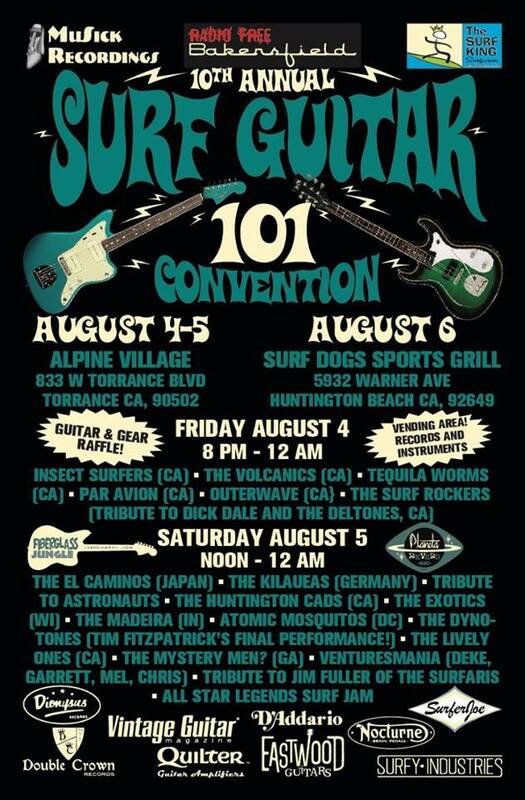 Alpine Village, the expansive new all-ages venue for the convention, features topnotch international cuisine and beverages, a deli and marketplace, ample parking and spacious areas where vendors from some of the leading Surf instrumental record companies and collectible dealers will gather to sell their wares.